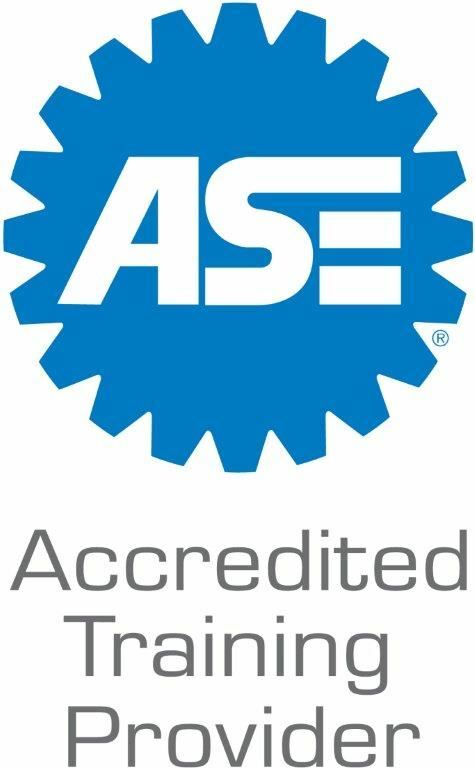 The ASE Training Managers Council (ATMC) conducts annual parallel surveys with training providers and training consumers to establish training benchmarks within the Auto and Heavy-Vehicle Service and Repair Industry. The surveys are designed to establish a series of metrics to help the industry recognize trends, provide a comparison standard, and align the offerings of training providers with the needs of training consumers. Make Your Plans to Participate! Congratulations to the 2018 National Excellence in Training Award Winners! The ASE Training Managers Council is pleased to announce the 2018 winners of the prestigious ATMC National Excellence in Training Awards. Capturing the Grand Award in back to back years is Motor Coach Industries, for their MCI Academy program, "ELECT 401", submitted by Scott Crawford, MCI's Technical Training Manager. Also receiving an ATMC award this year is Bridgestone Retail Operations for their program "BSRO Tech Foundations Workshop," submitted by Glenn Dahl, BSRO Manager - Technical Development. A third award goes to Shell Oil Company for their training program, Shell Workshop Academy" submitted by Ken Barber, Manager Learning and Development.Congratulations to each of these firms and the personnel who developed these amazing training programs! This is a closed group so after joining Linkedin you will need to search the Groups category for the ASE Training Managers Council and request permission to join. All involved in training are welcome!